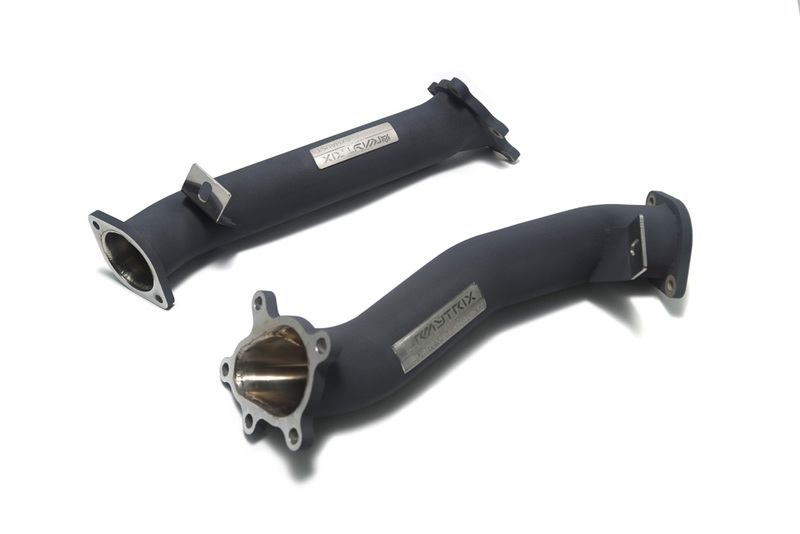 ARMYTRIX Corp. has established itself as a manufacturer of world class titanium and stainless valvetronic exhaust systems for high-end performance cars. The ARMYTRIX R&D team consists of highly trained and experienced German and Japanese factory engineers and supercar tuning experts, each having decades of knowledge and experience within the race track and automotive performance industries. High-end performance cars and super cars are sophisticated machines that require equal or even superior quality aftermarket replacements. The exhaust system products of Armytrix are handcrafted and built around the specific characteristics of each supercar’s engine with scientific knowledge; tube diameter is precisely calculated through constant dyno-testing to insure additional power and enhance the overall performance of the cars.